When you got to the UK as a college student, there's one main thing that other students who have traveled abroad before tell you a lot. I mean, other than the whole "everything is just so much more interesting there" speech. No, the one thing they will all say is this: "Go to Primark. Everything is, like, so affordable." And so you go. And you realize that everything you've been told is totally and completely correct. So you buy, like, four different pajamas sets. Because why not? 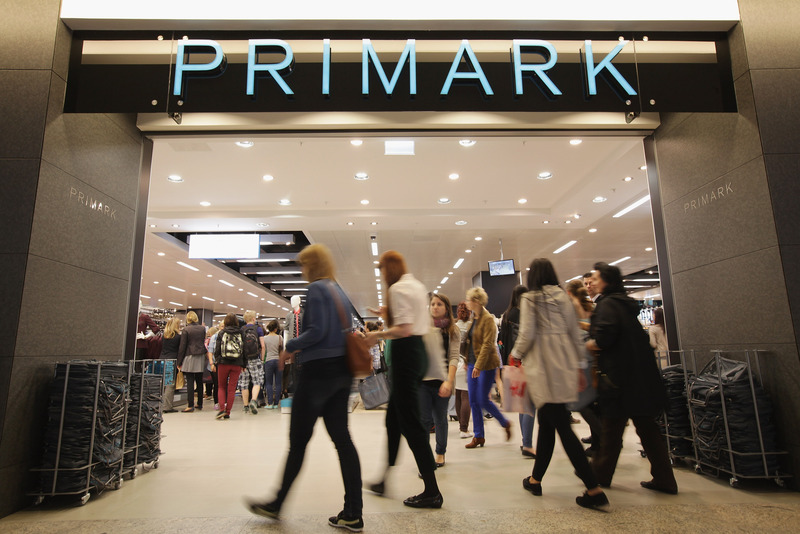 Naturally, when Primark announced last year that it would be coming to the United States, it was exciting news for many, despite the lack of details. Luckily, Primark released a list of U.S. store locations, so we finally know where we can shop Primark, if not when. The Primark stores will be in leased Sears department stores, reports CoStar, with most of them sharing the space except for one. Among the locations are Danbury Fair in Danbury, Connecticut; Freehold Raceway Mall in Freehold, New Jersey; Willow Grove Park Mall in Willow Grove, Pennsylvania; King of Prussia Mall in Philadelphia, Pennsylvania; and the Staten Island Mall in Staten Island, New York. As you can see, Primark is limited to the Northeast for now, but remember — there are still two locations that have yet to be announced. It's fair to assume that the stores will, like the others, be situated in the Northeast. However, since we have zero details, there's still hope for those of us in other areas of the country. Although not confirmed by Primark or Sears, it's safe to say that the additional locations will be announced in the next few months. Now I just need to know when I'll be able to shop their ridiculously inexpensive wares!